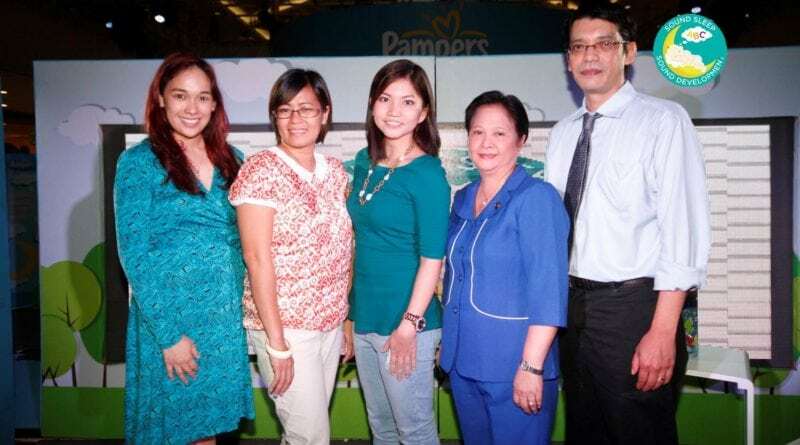 To help mommies better understand what complete night-time sleep means for babies, Pampers sets up an interactive exhibit in Megamall Events Center last Monday. The exhibit features 4 booths that showcases our baby’s dreamworld and what is happening when they are asleep. It also provides key information for mommies to better appreciate the importance of complete night-time sleep to babies. Yours truly together with Mommy blogger Frances Amper-Sales opened the exhibit with a very light discussion about our kids and sleep. We talk about the challenges we faced when putting them to sleep as well as how to ensure that our babies have a complete sleep. Frances and I are both breastfeeding moms and we both agreed that it’s the “dede” that can surely put them back to sleep. When I was asked what is the most memorable sleep moment for me, it’s when they start sleeping through the night. Eh di ba ang saya nun! Mas mahabang tulog para kay Mommy! Well, a complete night is actually more beneficial to babies than the mommies. 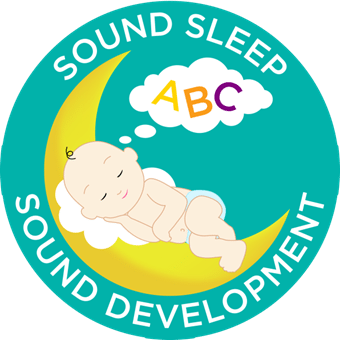 Philippine Society of Sleep Medicine Dr. Luis Rivera Jr. reveals what complete sleep does for babies and MCNAP President Alicia Estiller also agree that complete night-time sleep is very important to baby’s development and growth. But from my experience, even though they are already sleeping through the night, minsan pag may discomfort, nagigising talaga ang mga bagets kaya I always make sure to keep them at the most comfortable as possible. And yes that includes trusting a diaper that can last through the night. Looking back, I never really had a hard time putting my kids to sleep, except for my oldest son who experienced colic during his first few months. It was a battle putting him to sleep and more battle keeping him that way. A slight noise and he’d be awake and crying. Then I heard about WHITE NOISE. And I was like, seryoso? akala ko white lie and meron.. meron din palang white noise! Ano nga ba ang white noise? Alam nyo ung radyo pag walang signal? or ang TV pag tapos na ang palabas? Yes that dzzzzz sound that we hear! A study has been made and the result was more than 3 times of the number of babies in studied fell asleep with the use of white noise. I can attest to that as it really helped us in putting my colicky baby to sleep longer. Pampers also believes in the use of white noise. You can red more about Why Babies Love White Noise here. I think it helps. When I play with keeps I end up becoming sleepy instead. Although I’m not a mommy I think pampers is really good for babies to attain a good sleep. Didn’t have the chance to try this white noise for my kids but I should be telling my friends who still have babies about this. Good read here. I agree, the best part for a mom to see her kid having a good night sleep. Nice event Pampers had initiated. I did not know that there is such thing as white noise. Galing ah 🙂 I think that sleep is not only important for babies but adults as well. Gwen is a colicky baby before and I had a hard time putting her to sleep too. I tried different ways including that white noise. Good thing I’m past that stage. I’m in my early 40s and I only heard this “white nose” now. Natawa ako don ah, alam ko lang din white lie eh, haha. I’ll recommend this and pass this info to other moms with babies. I agree that having enough sleep is important, especially for our children. That’s why I make it a point that my son gets enough rest and sleep every day to make him alert and ready for school. white noise, that’s good to know, thanks to pampers for sharing that great info, that could ease the burden of putting babies back to sleep specially when they are uncomfortable. un bang sound ng tv qualifies as white noise, si Jared kasi mas mahimbing ang tulog pag bukas ang tv, tapos pag pinatay ko na pag mahimbing na sya, biglang magigising + will tell me to turn the tv back on!